Nestled in an old house on Paddington’s Latrobe Terrace is a familiar name amongst Brisbane’s coffee connoisseurs. 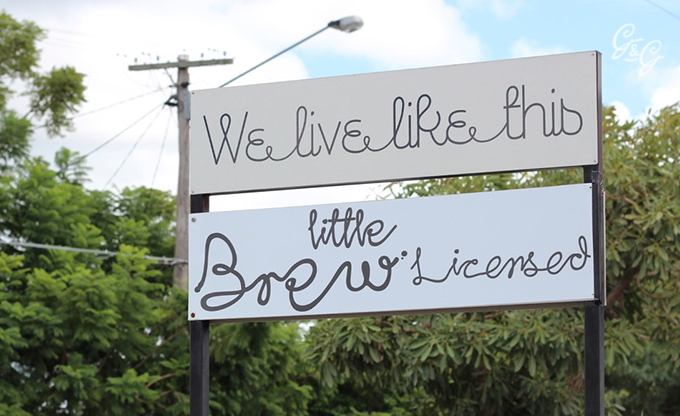 Little Brew is the brainchild of Brett Roland, the man behind Little Burnett Lane’s favourite coffee haunt, Brew. The younger sibling is a stark contrast to that of its older counterpart, featuring a lighter décor enhanced by the addition of the large window in the back sunroom of the old house, offering a stunning view of the backstreets of Paddington, rather than the darker urban surrounds of the city dweller. 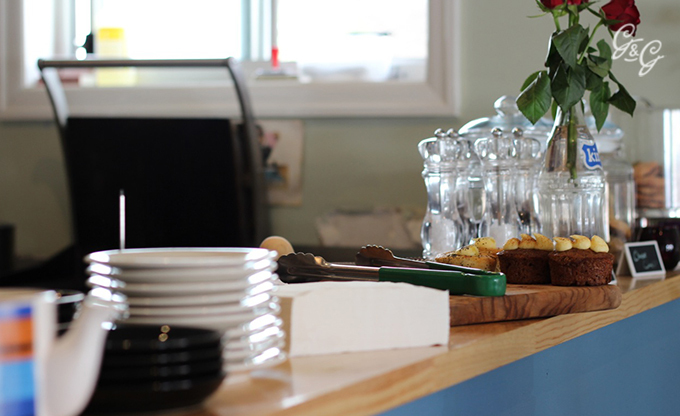 Brew regulars will recognise the familiar touch of the astroturf as they enter Little Brew, or as they sit at one of the large wooden tables that adorn the front of the café. Sadly, gone are the familiar sights of milk crates that line the laneway entry of Brew. 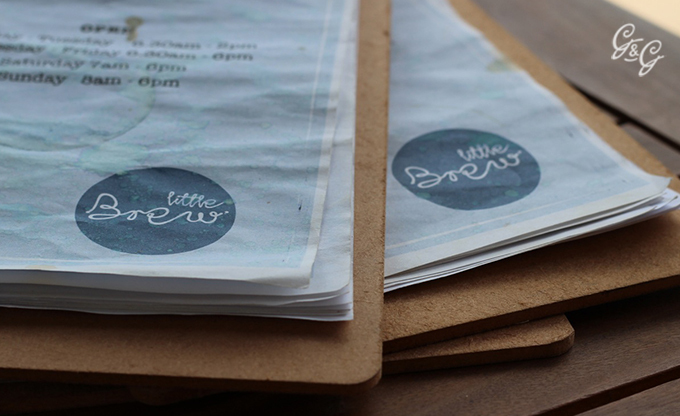 Little Brew offers up a similar menu to that found in the city with a delectable, simple and yet satisfying range that won’t break the budget. Early birds will be able to munch on a café favourite – avo toast with olive oil and lemon, or delve into something a little bit fancier, like the French fruit toast with mixed berries, mascarpone and maple syrup, all while sipping on a rich, robust coffee bursting with flavour (one would expect nothing less from the Brew family). For the late risers or the ladies and gentleman who lunch, salads and sandwiches are on offer, as well as an assortment of mouth-watering tapas (the hand rolled duck spring rolls are a must try). If you’re after something a little stronger than coffee on a Friday night, then their selection of wine, beer, cider and cocktails will be sure to wet your whistle and send you on your merry way into the weekend.